Lily Handmade Furniture is a small business set in the heart of rural North Yorkshire and run by Master Craftsman, Gavin Kirkbride. Gavin is dedicated to making 100% solid oak, bespoke furniture that is functional, high-quality and uniquely hand-crafted to the clients individual requirements. Gavin makes high quality, handmade oak furniture to customers’ own specifications. Rather than produce a specific range of pieces for sale, we prefer to work directly with the customer, which allows for creativity and the capacity to create unique and original pieces. The quality of the craftsmanship, traditional construction, attention to detail and finish all adds to the beauty of the finished article. Gavin uses the finest seasoned wood available to create bespoke items including furniture, staircases, doors and kitchens. The ultimate goal is to create bespoke furniture that you will treasure and be proud to keep in your family for generations to come. 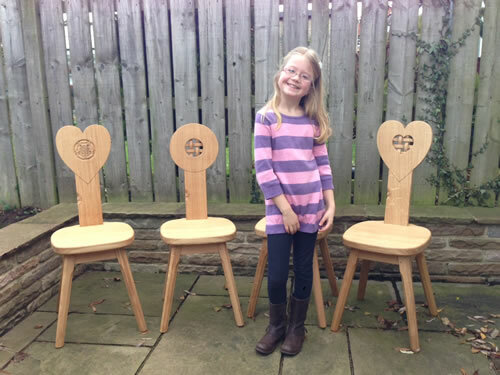 Lily handmade furniture is a small business, run by Master Craftsman, Gavin Kirkbride. 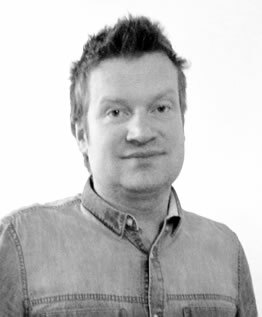 Having served 15 years perfecting his skills with the world famous Robert 'Mousey' Thompson in Kilburn in 2007 he made the decision to branch out on his own. A pivotal moment in his life was when his daughter, Lily was born. Each piece of furniture is embelished with a single hand carved lily, his trademark and signature of quality.